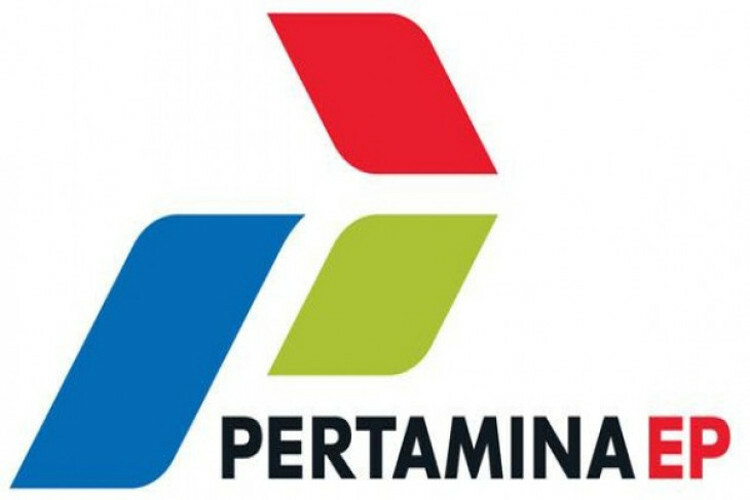 State energy holding company Pertamina plans to become the country’s first oil and gas company to implement full scale enhanced oil recovery (EOR) with a polymer injection method at its onshore Tanjung Field in South Kalimantan. Tanjung Field is under the control of PT Pertamina EP (PEP), an upstream subsidiary of Pertamina. PEP EOR vice president Andi W Bachtiar told the press at a briefing Tuesday that the EOR project was currently in a pilot phase and was targeted to reach its full scale phase by the fourth quarter of 2021. “Our pilot polymer injection project in Tanjung Field kicked off at the end of last year. We decided to pick polymer [over CO2 or other chemicals] because the method matches with the characteristics of Tanjung’s reservoir and other geological conditions,” he said. Pertamina said polymer injection had been effectively used in more than 50 oil fields worldwide. Andi said the company was in process of calculating the economic aspects of the project, as using the EOR method meant the company had to prepare funds to buy the necessary chemical products for drilling and injection as well as to build water treatment facilities and a power plant. Andi said the project would be economical because it would add an additional cost of US$5 per barrel oil equivalent (BOE) to the existing operational cost of $40 per BOE. 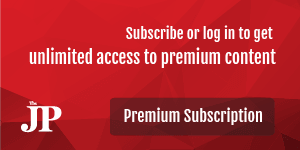 "Therefore it is still lower than the current global oil price [which was at around $60 to $70 dollar]." he said.